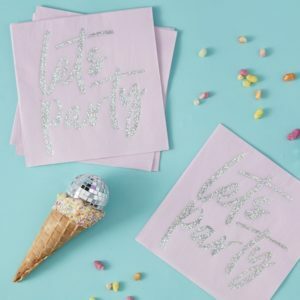 These fun ‘Girl Gang’ balloons will make sure your friends feel part of your good vibe tribe at your celebrations! 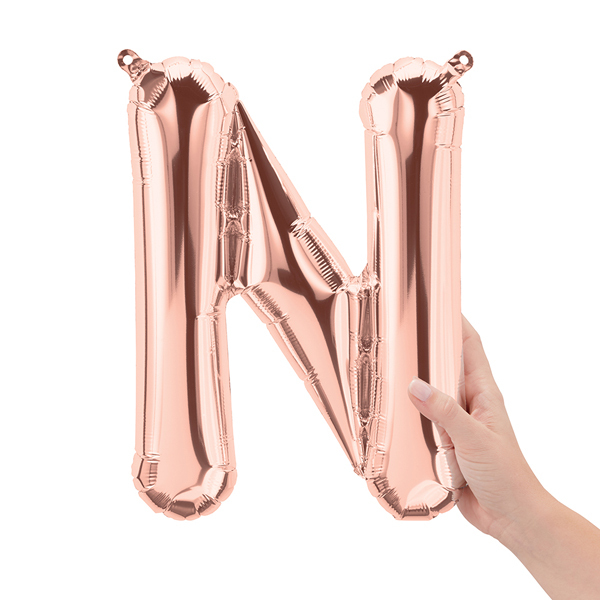 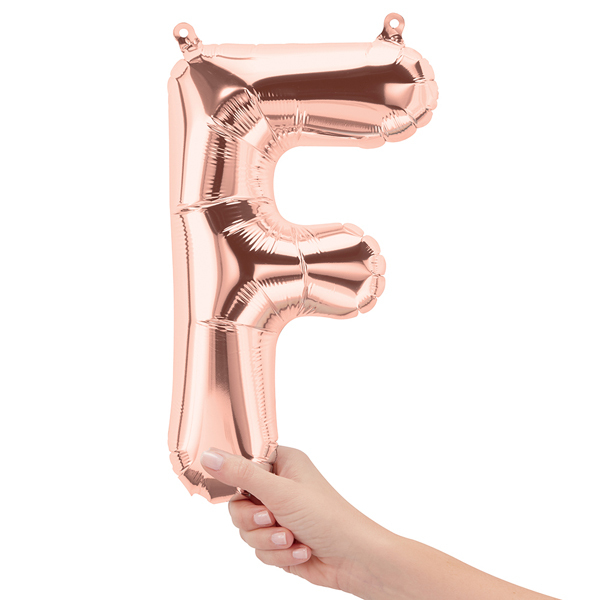 A cool, unique balloon that will make your party special. 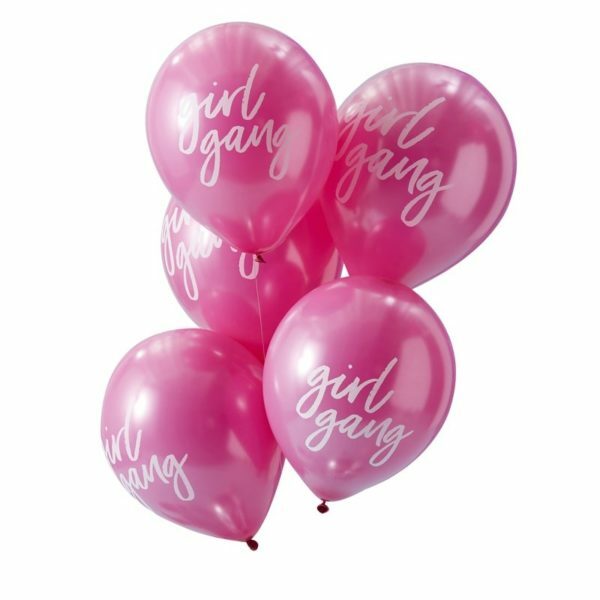 The hot pink balloon will fill your venue with color and fun – The whole gang will be wanting photos with these balloons! 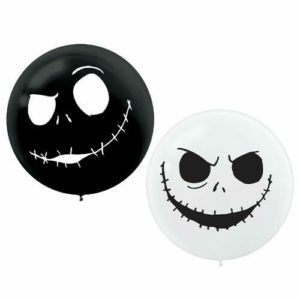 Each pack contains 10 balloons measuring 12″ (Diameter).